Lindberg, G. & Krasyukova, Z. (1989). 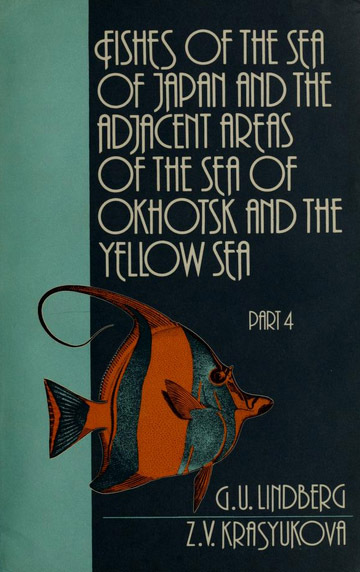 Fishes of the Sea of Japan and the adjacent areas of the Sea of Okhotsk and the Yellow Sea (1st ed.). 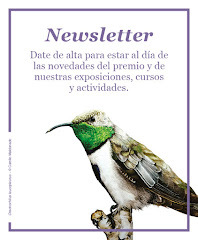 Washington D.C.: Smithsonian Institution Libraries and National Science Foundation.